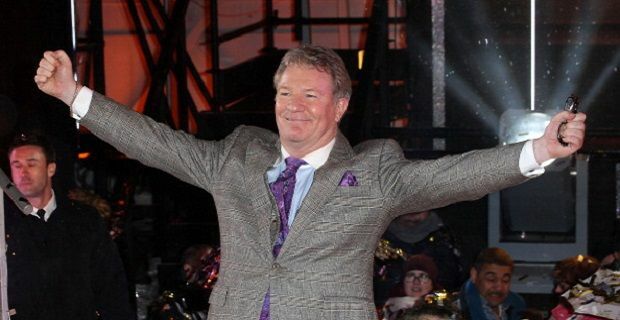 Last night Jim Davidson became the surprise winner of Celebrity Big Brother 2014, pushing N Dubz star Dappy into second place. The former Big Break presenter was booed when he came into the house four weeks ago but he was met by cheers when he left last night. He admitted to being overwhelmed. “All the people cheering... it's overwhelming,” he told BB’s presenter Emma Willis. Davidson’s controversial views and his ability to create drama in the house made him popular with TV viewers and made enemies of his fellow housemates. Over the course of the series, Davidson received nine nominations. "They nominated me every time and never came to apologise to me afterwards. I wasn't playing a game," he said. The comic’s achievement wasn’t universally praised. Twitter users were making comments like: “I don't watch Celebrity Big Brother. I haven't watched anything on 5 since 2002. But gay-baiting racist misogynist Jim Davidson. Seriously?” and “Jim Davidson winning #CBB shows how clever editing works. And that a lot of people have a blind spot when it comes to people's past." The show’s runner up Dappy has more than a chequered past and yet he was kept in until the very end. He’s been convicted of assault and affray but that didn’t stop viewers from liking him and keeping him in. The rapper called Davidson a “father figure” and said: “I haven't grieved for the loss of my father. When [Jim] came into my life and I met him for the first time, it's like he took that place." The third place was taken by reality star Ollie Locke. The Made in Chelsea celeb lasted just a little longer than Apprentice contestant Luisa Zissman who came fourth. This summer another collection of contestants will arrive in the house and then another lot of celebrities will follow them so there’s plenty going on this year for Big Brother fans.